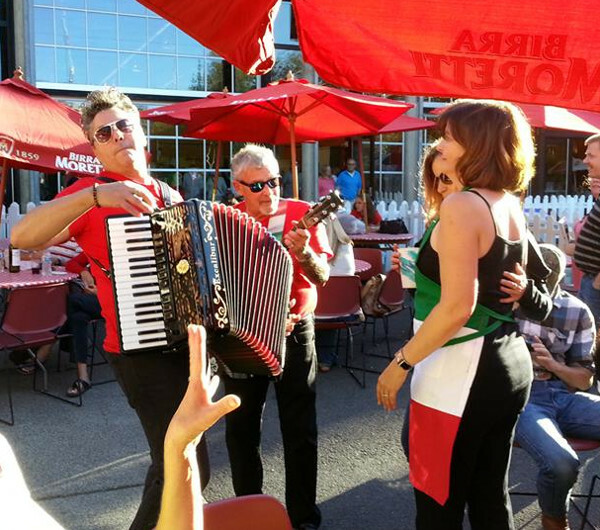 Because of the Italian tradition of marrying wine and beer with food, there will be three Wine & Beer Gardens at the Italian Festival. Look for the colorful umbrellas and the white picket fences. Sponsored by Bolla Wine & Prosecco, Moretti Beer, and Bicerin Chocolate Liqueur. 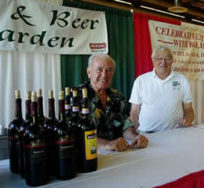 By Washington State law, no one under the age of 21 may enter a Wine & Beer Garden; I.D. is required.